Are you ready to build your own engine? 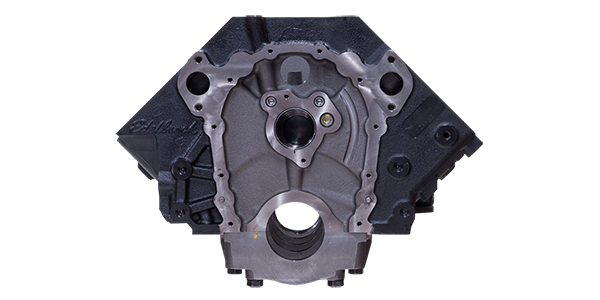 Whether it’s an entry-level rat rod or street machine project, or a full-on competition bracket or Top Sportsman racer, your American-made car or truck should begin with an engine block made with the highest quality iron that is cast and machined in the USA. Edelbrock engine blocks are the perfect starting point for any high-performance small or big-block Chevy engine where quality, durability and high-horsepower potential are mandatory.